[Sintai and company]Humid weather clothes difficult to do how broken? Sintai and the health bath kibitz! Year 2011~2014 we were ranked "Top 10 sanitary wares" in domestic China. NTH introduced the TPS (Toyota Production System) in 2007. The system is an effective production system which was found by Toyota. 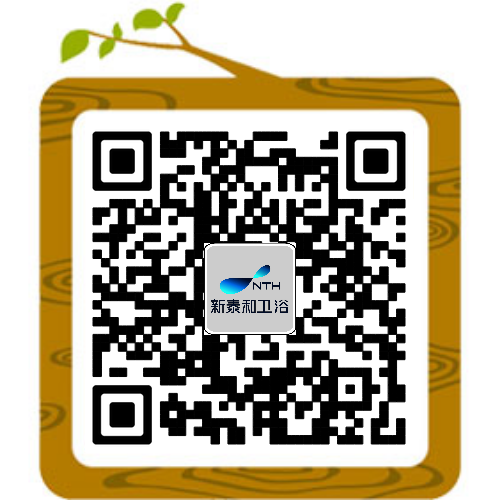 Taihe Sanitary wares Products Company CO., tld.